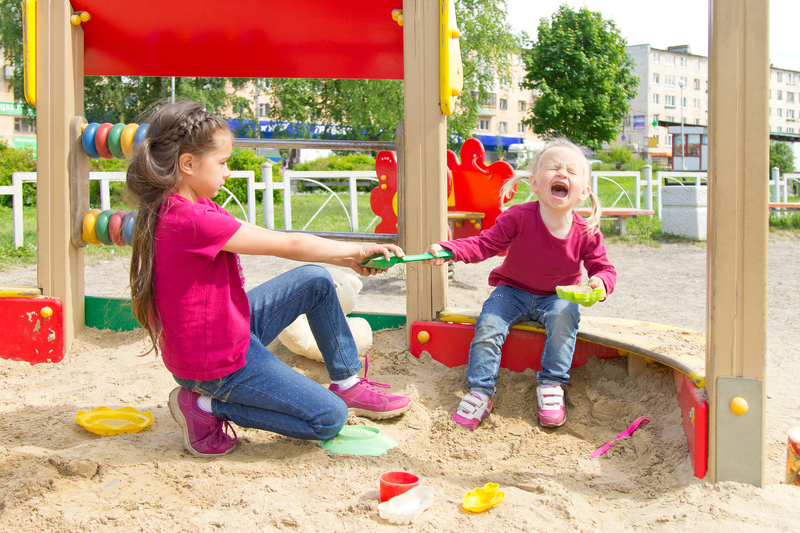 Halloween can be a tough holiday to make healthy, since we all know the primary focus of the day, and maybe even the month for your kids, is CANDY! However, despite the traditional notion that Halloween is a time of sweet treats and sugar rushes, we have put together 7 of our favorite ideas from Spoonful.com to help you add the healthy back into your family’s Happy Halloween celebration. The only thing black about this cat is the black-bean dip! Get creative and build a cat with vegetables of every color in the rainbow. Almonds, carrots, and dip will give you a hand in creating this spooky snack! 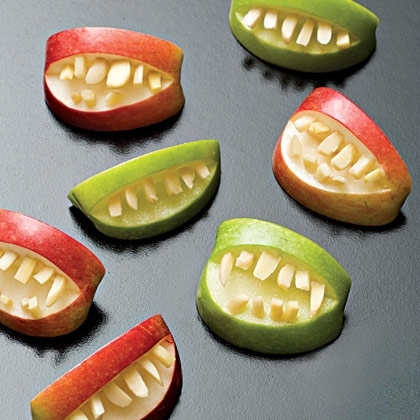 The kids will be grinning when they take a bite out of these little Monster Mouth apple treats! Toast, cream cheese, and raisins are all you need to keep the spirit of Halloween alive with this great breakfast idea! Make pizza new and fun all over again with mini-mummies pizza bites! These fruit-filled faces make for a naturally sweet snack-o-lantern! Using dried fruit to create these creepy eye balls is another trick for a delicious, nutritious treat! For complete recipes visit Spoonful.com or check out our Pinterest site for more fun ideas on Halloween crafts, recipes, costumes, and more! Want to share your favorite Halloween recipes, traditions, or costume ideas? Visit our Facebook page here to tell us how your family does Halloween!